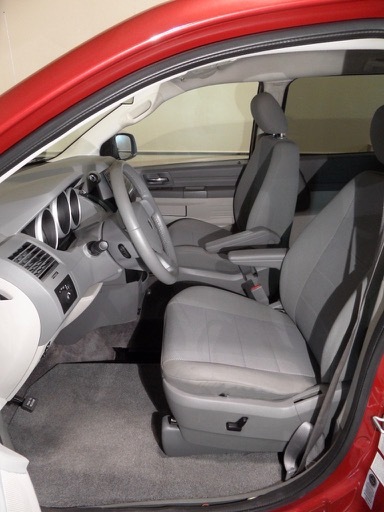 Began as the nicely equipped trim level of "SE". 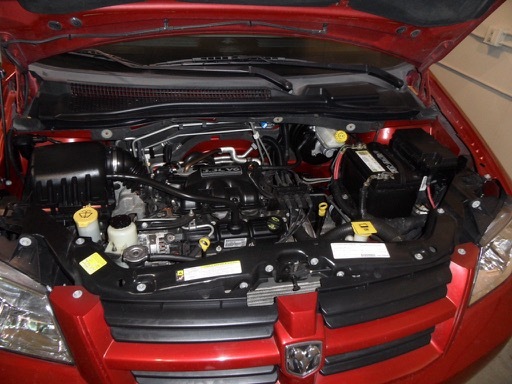 Has the 3.3 liter V6 and automatic with overdrive. 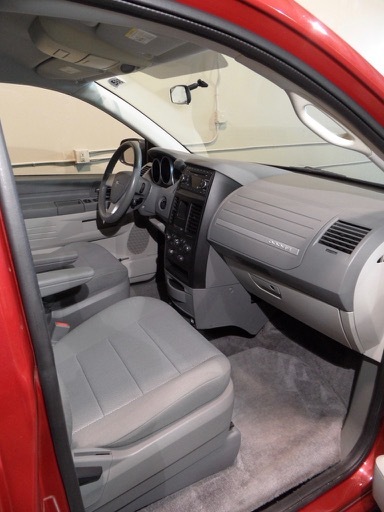 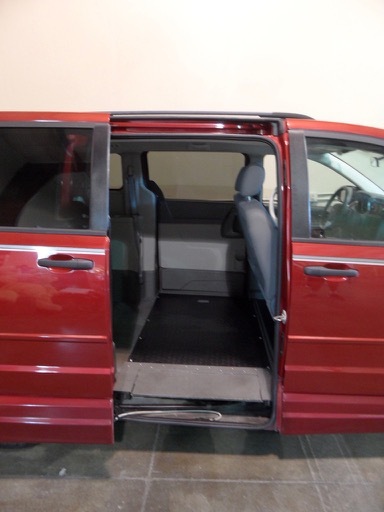 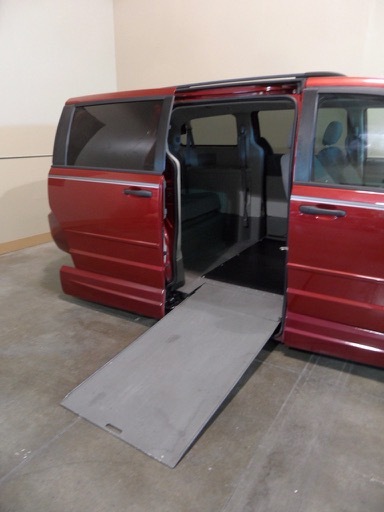 Has common power and convenience features such as: power windows, locks and mirrors, plus tilt wheel and cruise control. 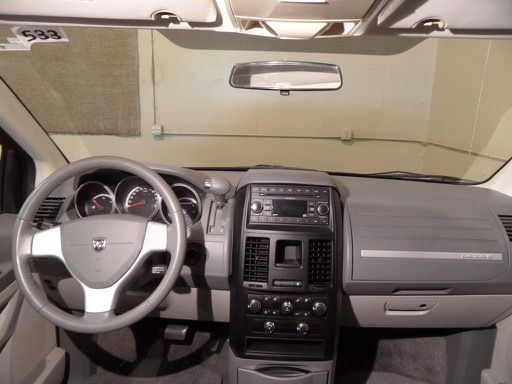 Also has many additional and optional features, such as: CD stereo; upgraded interior and exterior trim; traction control/stability assist; power rear vents; power windows on slider doors; alloys, power drivers seat; tinted windows; rear ventilation; etc. 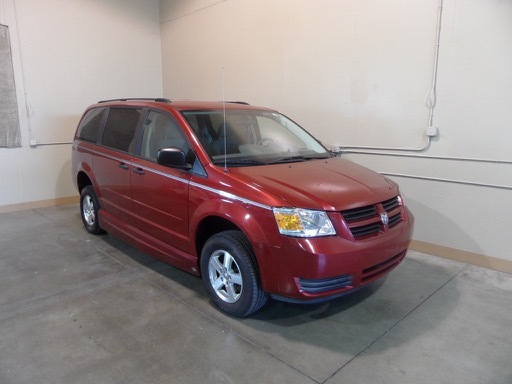 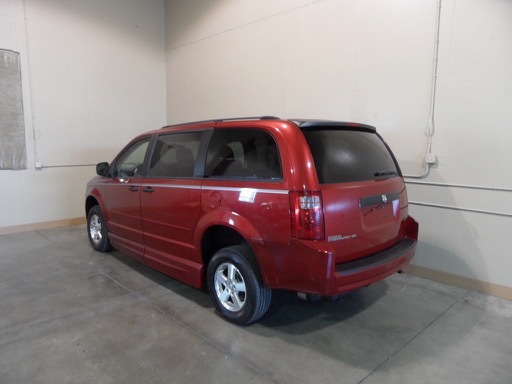 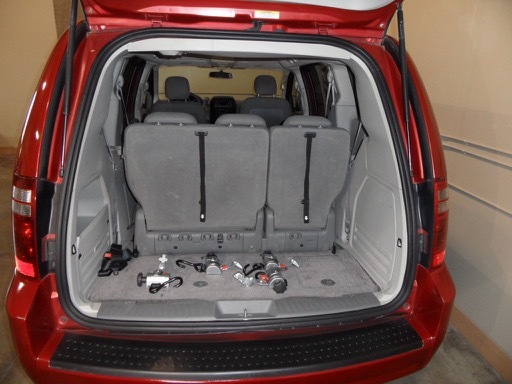 Dodge Caravan is in the same family as the Chrysler Town & Country and Plymouth Voyager. 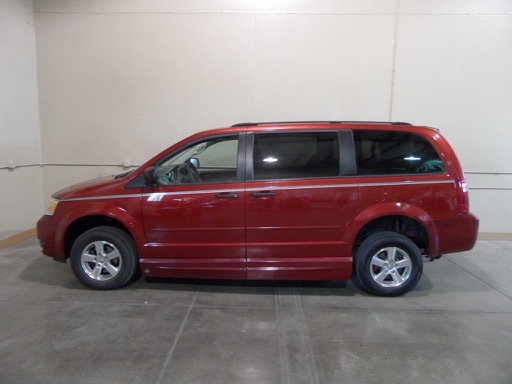 During some years, they are literally built on the same assembly line, essentially the same vans in relation to each other. 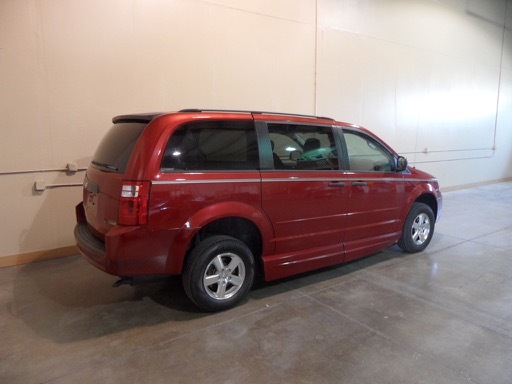 With this van you have the opportunity to have the "current" (same general design from 2008 until now) body style at a price of only a few thousand dollars more than my prices on the previous body style. 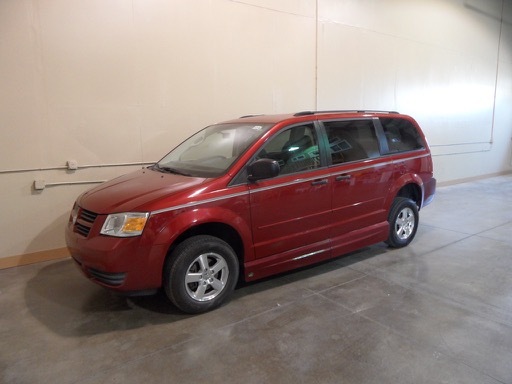 Of course, each new generation of any vehicle (prior Caravan was the same generation from 2001-2007) tends to have more features, better overall function, quieter, more technology, etc. 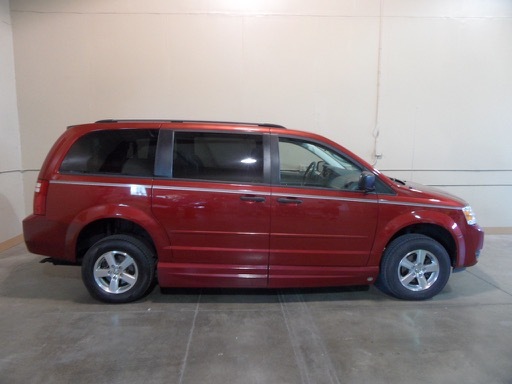 My rejuvenated previous generation vans sell for only a few thousand less than this newer van. 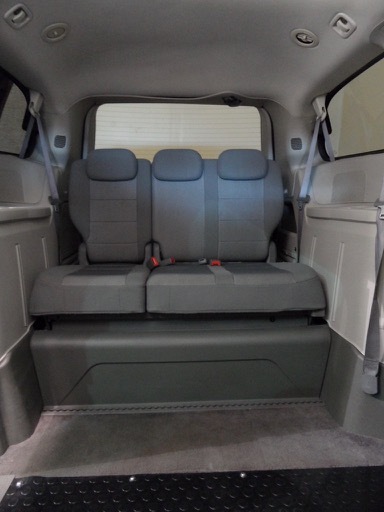 But with this van, in addition to the general benefits of having experienced less years of use, you get the many benefits of this being the current generation.